◆ Strict with the material. 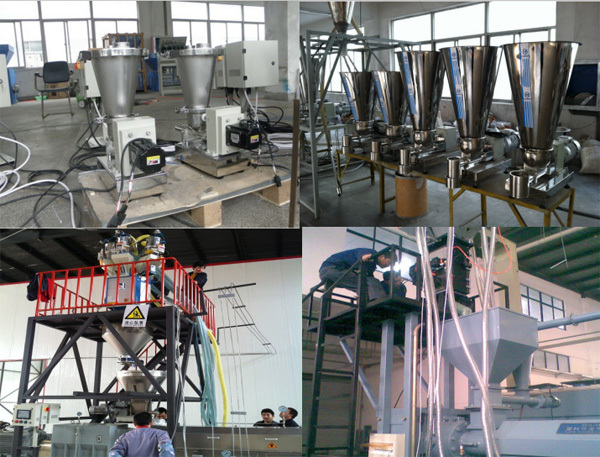 In other words, multi-component feeders is not suitable for powder and poor liquidity materials, because it has an bad affect on the environment when the material is powder. ◆ Wide range of application, suitable for plastic granules, power, calcium carbonate, talcum powder, resin membrane powder, flour, starch and so on. ◆ Convenient assembly and disassembly, easy to clean up. 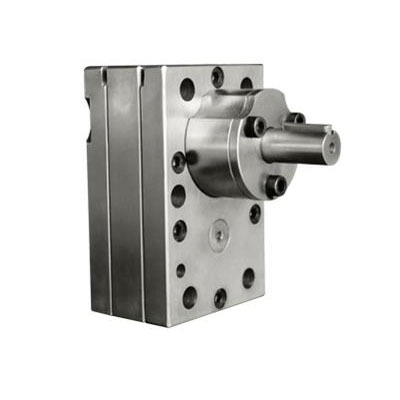 ◆ Technical strength, German original technical equipment, performance pre-sales guidance service. 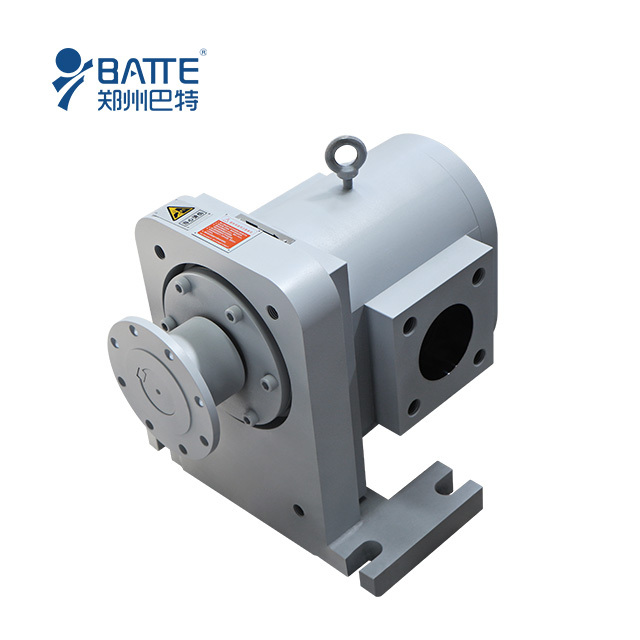 ◆ Stable discharging performance, high precision, wide range of output capacity. ◆ The static accuracy of loo-in-wight can reach 0.1%, repetitive dynamic accuracy can reach 0.3%. ◆ The control instrument of weight loss scale choose RWC-800CF, high precision, high anti-interference performance and more real-time. ◆ Sensor chooses Ronan high precision strain-gauge, aser seal welding has advantages of high precision and good reliability. Suitable for bad conditions. ◆ Flexible control system: this system can achieve manual & automatic control feeding, material makeup. Free changeover between manual mode and automatic mode. Notes: The feeding capacity and accuracy will be affected by different materials.